1. 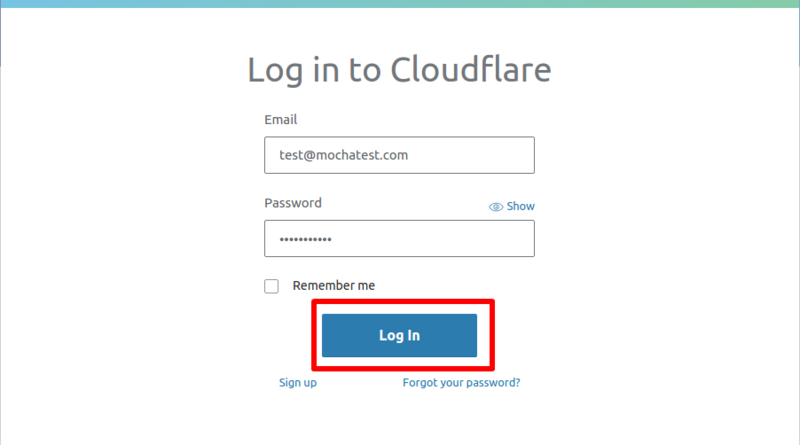 Log into your Cloudflare Account. 2. Click the domain you wish to add an MX record for. 3. Open the DNS app at the top of the page. 4. 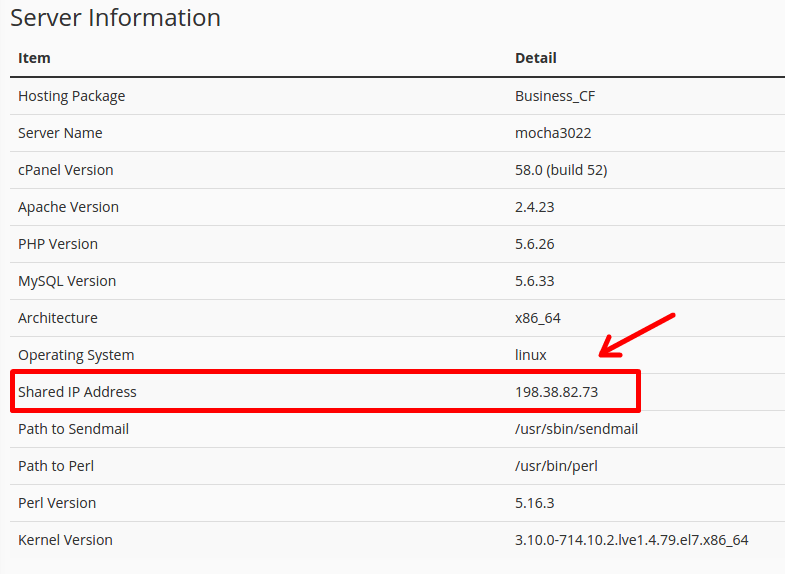 You need to make sure that the "A" record for the "mail" sub-domain is set to a Grey Cloud (not processed by CloudFlare). The reason for that is that many hosting companies use the domain name for MX records and resolve the mail server internally. When using Cloudflare, the MX record cannot be the domain itself, which passes through Cloudflare. A typical configuration to get around this is: MX record is a sub-domain with a grey cloud. 1. 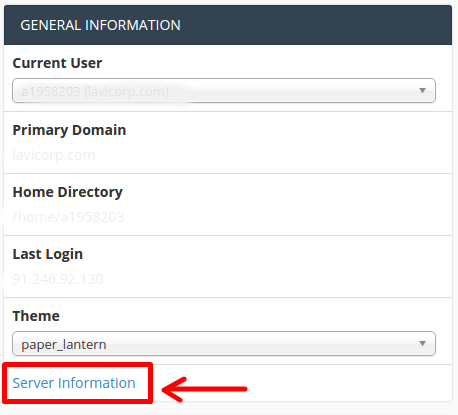 Login to your Cpanel and choose under the tab GENERAL INFORMATION > Server Information. 2. Under the new window Server Information, you can see the Shared IP Address which you can use for your IP under your CloudFlare DNS zone.